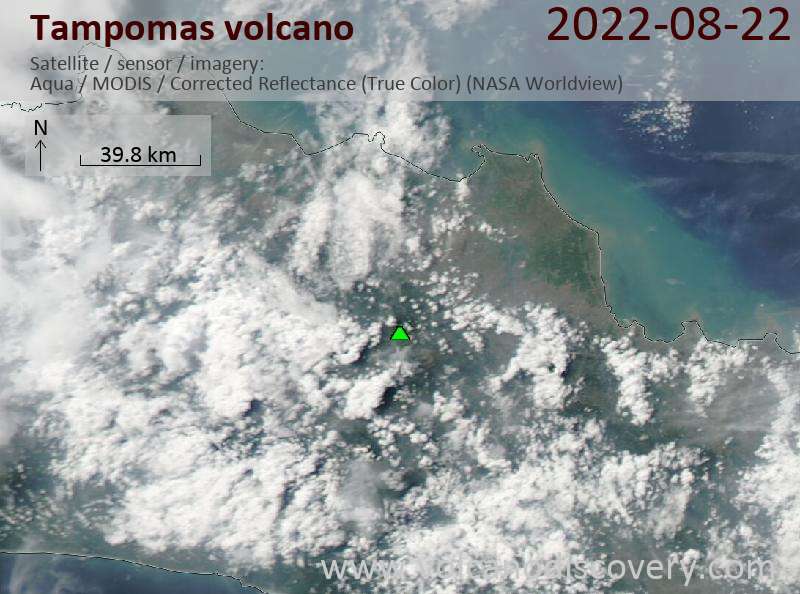 Gunung Tampomas volcano 41 km NE of Bandung is the northernmost of the active volcanoes in West Java. Tamponas a small andesitic stratovolcano overlooking the northern coastal plain about halfway between Tangkubanparahu and Cereme volcanoes. 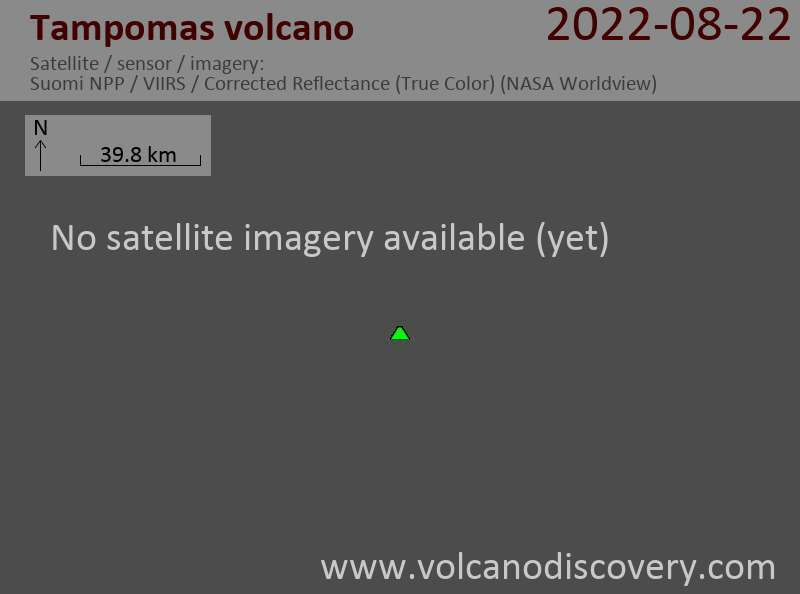 Young lava flows are found on the flanks of Tampomas volcano.